I have experienced of taking care of infant & toddler all my employers have children. 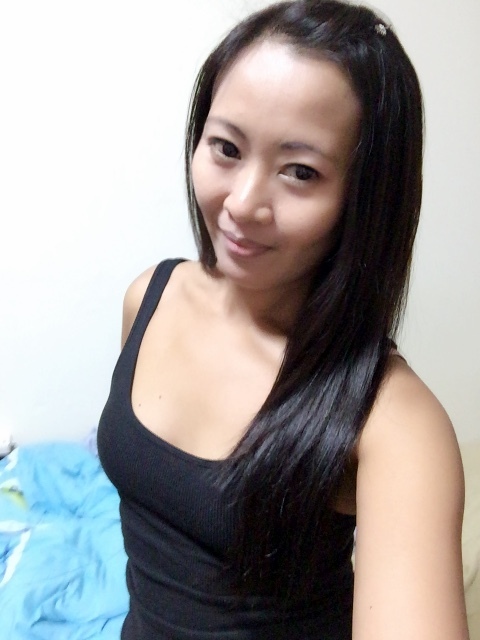 hi madam/sir’s a pleasant day to everyone, i am urgently looking a live out employer, i’ve been here in sg for almost 8yrs and i am flexible for interview; all my employers had kids and i love minding (infants&toddlers) madam/sir’s who are interested pls contact me thank u very much. I am looking for someone who can start work this Thursday or Friday (14th/15th Jul). Note: You can rest/ take a nap once you are done with the necessary. You can also have lunch at my house or its fine if you prefer to eat out. yes i am still looking for a helper. glad to know you came forward. im paying only $350 first because no major housechores involved since priority is on the children. the payout will only be around 1st – 3rd Sep cause that is when my husband’s salary will be out as his pay is via cheque which needs about 2 working days for the money to be credited in his account. please look through the jobscope, working days and hours and let me know if its fine with you. if you are not able to work on saturday, that is fine with me. sorry for the very late reply as i have been busy attending to the needs of my little one. i am not sure how we can contact each other since we are not able to leave our contact numbers. let me see how i can do it.